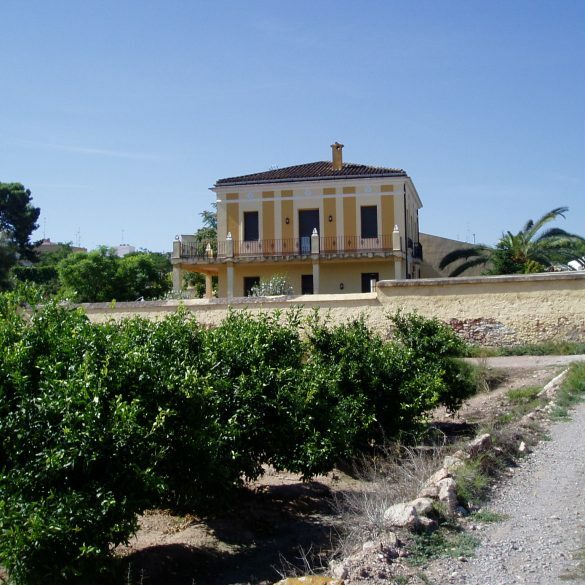 Palamedes PR was appointed by Spanish property specialists Property Accent to raise awareness among British consumers of the brand and Valencia as an exciting property hotspot. Specifically, we were tasked with securing exclusive, quality publicity within national print and digital media. 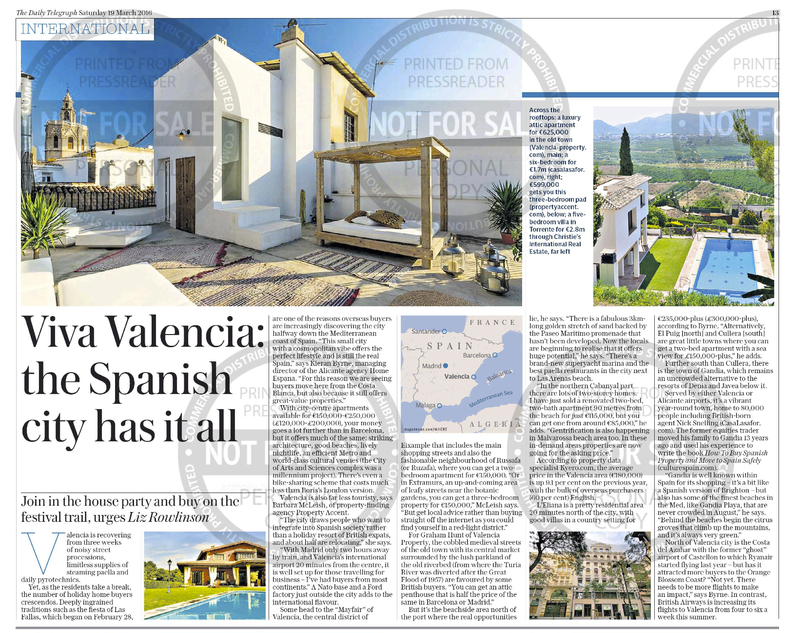 We utilised the Client’s expertise and insight on Valencia and the wider Spanish property market to prepare a publication-ready national news story as well as exclusive thought-leader pitches. 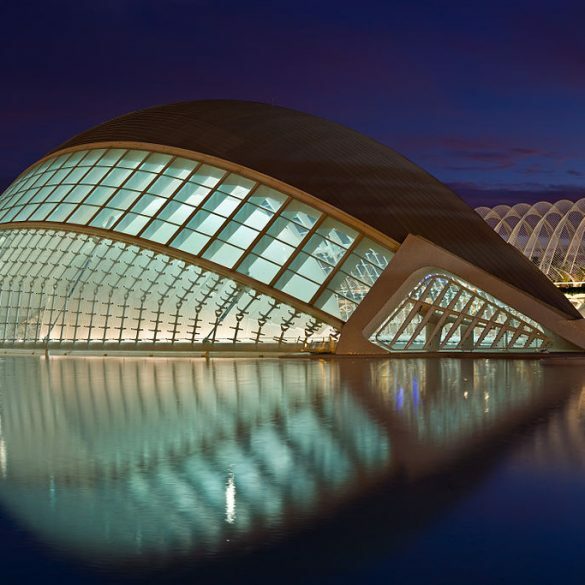 This property PR campaign generated exclusive, targeted national editorial content highlighting the Client and sharing key messages about Valencia as a 2016 property hotspot. Each of the editorial products we created achieved 100% coverage.